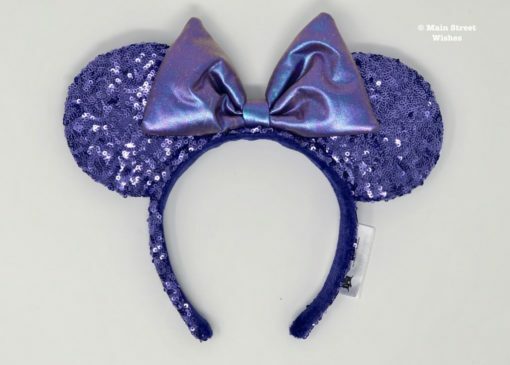 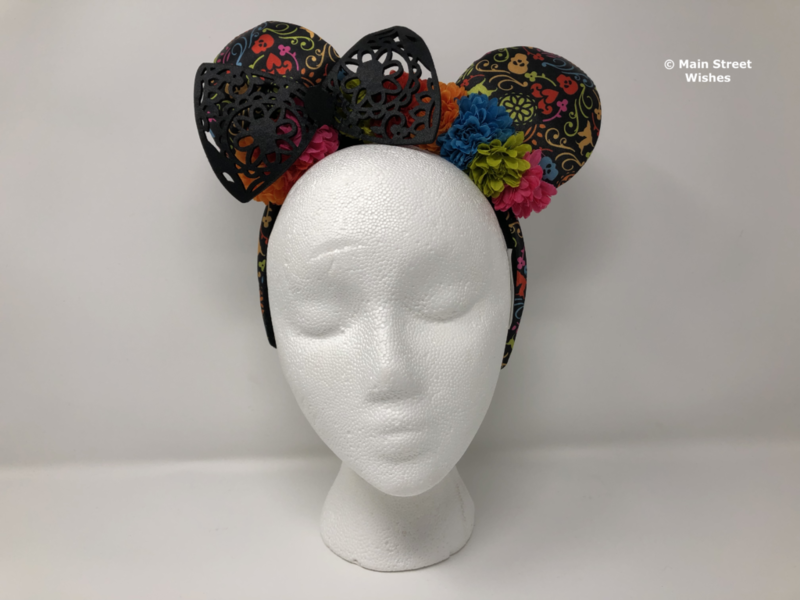 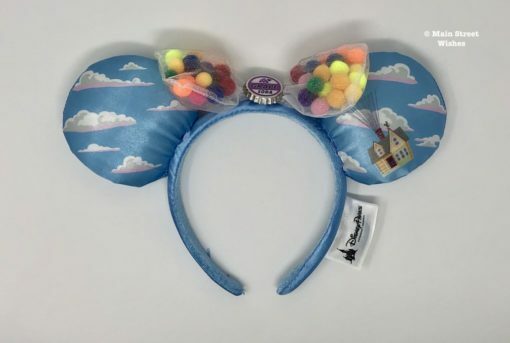 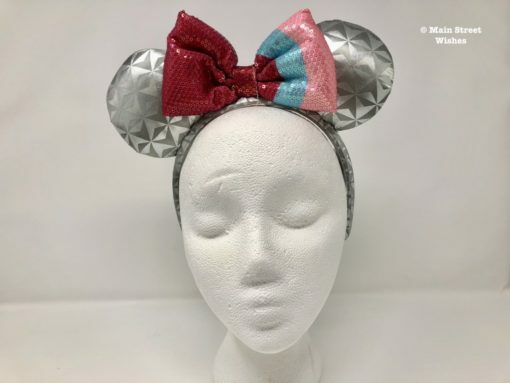 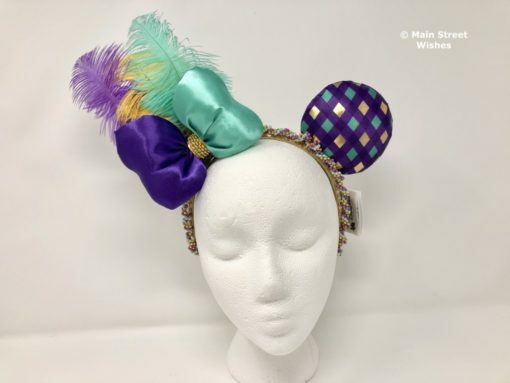 This week’s ears in the spotlight are a great pair to wear when searching for Kevin in Animal Kingdom. 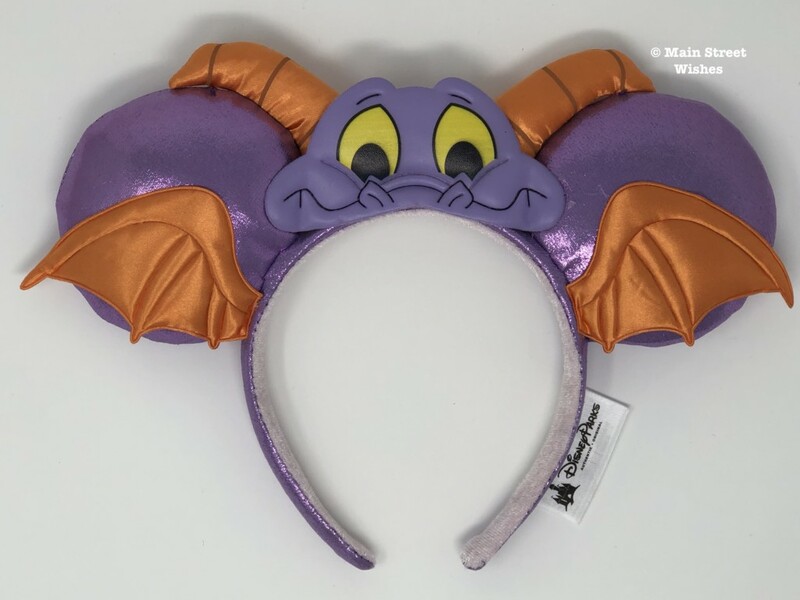 This week’s ears in the spotlight are a newer pair that have been out for a few months. 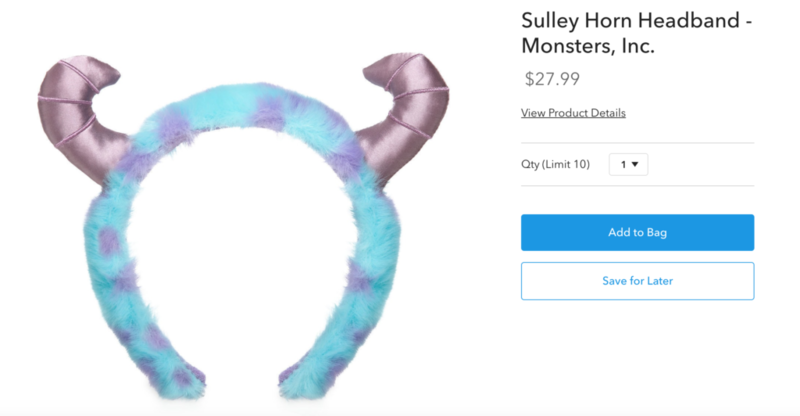 This headband is perfect for any fan of the cute little dragon. 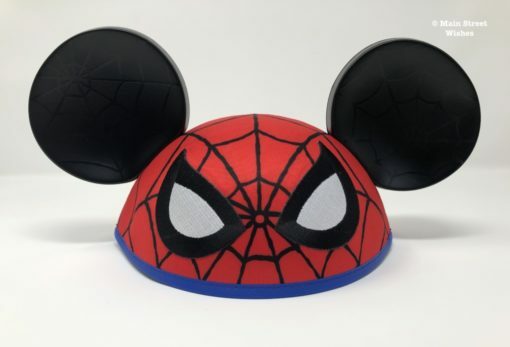 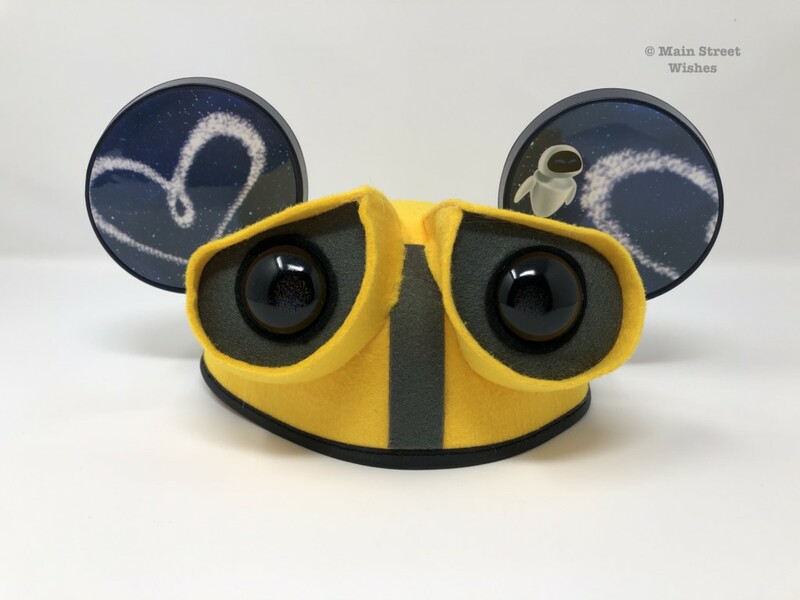 This week’s ears in the spotlight are perfect for any little fan of Wall-E. 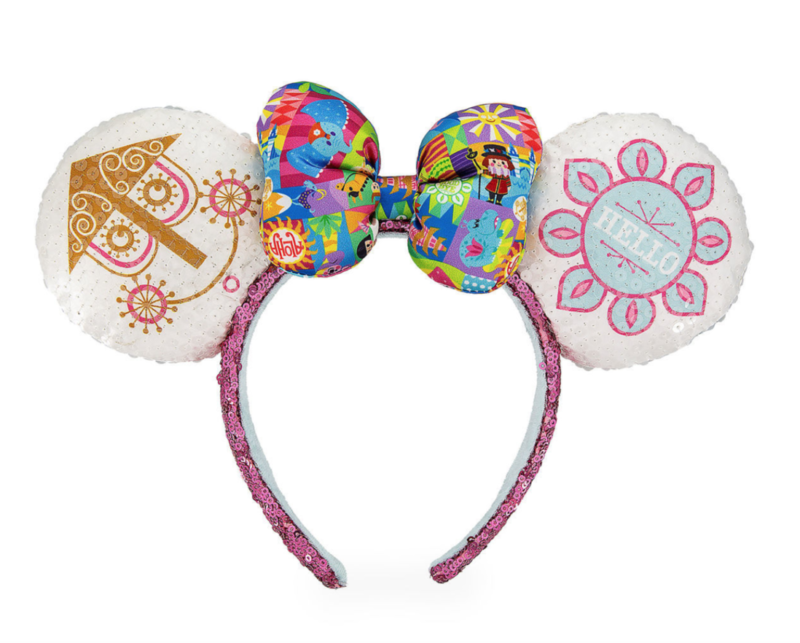 This week’s ears in the spotlight are a brand new pair that have just recently been released.